Our goal is to find the ideal solution for you, to facilitate the purchase process and to ensure the transparency of all requested information regarding your aircraft. Together with 7 Heaven Management, a team of experts with more than 20 years experience in this field and a strong network of worldwide partners, we offer a large choice of first class VVIP Aircraft, Commercial Aircraft and Helicopters, new and used. Feel free to contact us for further information. We will find the right aircraft for you. We offer VVIP Aircraft from Dassault Falcon, Airbus, Cessna, Hawker, Bombardier, Embraer, Gulfstream, Pilatus, Nextant, Augusta Westland, Eurocopter, Bell and Sikorsky. 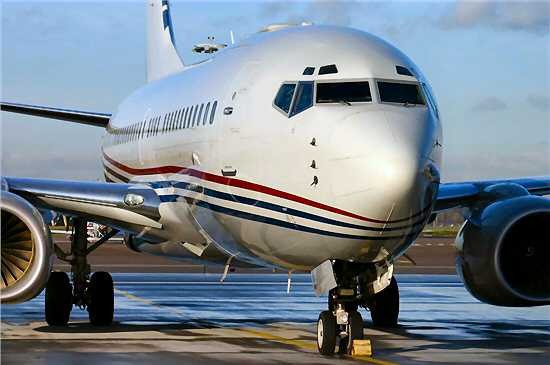 We provide Commercial Aircraft for purchase to companies worldwide. 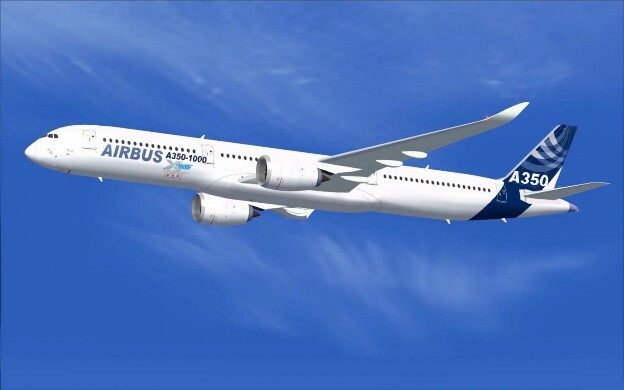 You can choose your Commercial Aircraft from manufacturers such as Airbus, Boeing, Ilyushin, Antonov or ATR. 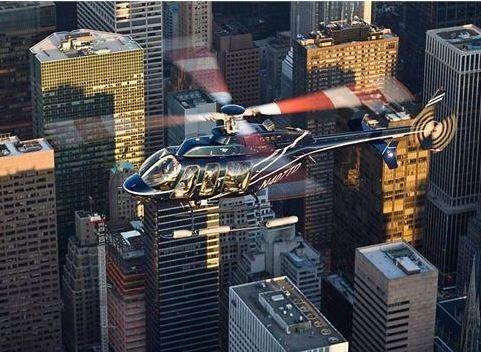 Choose your exclusive Helicopter from Bell, Sikorsky, Agusta, Westland or Eurocopter.